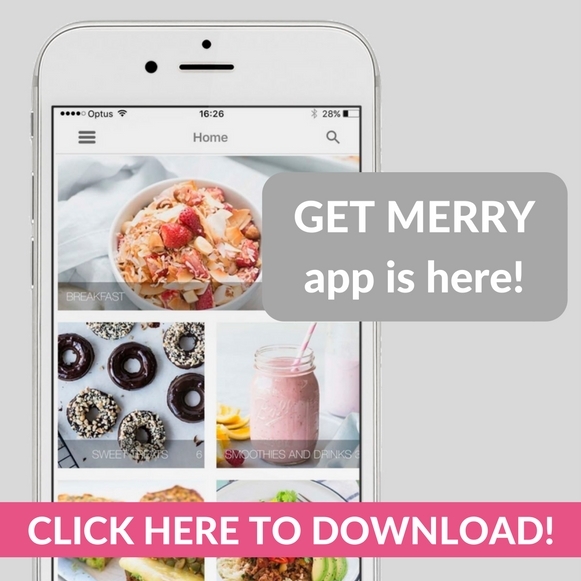 Choc almond protein brownie recipe | Guten free, refined sugar free. Choc almond protein brownie recipe. 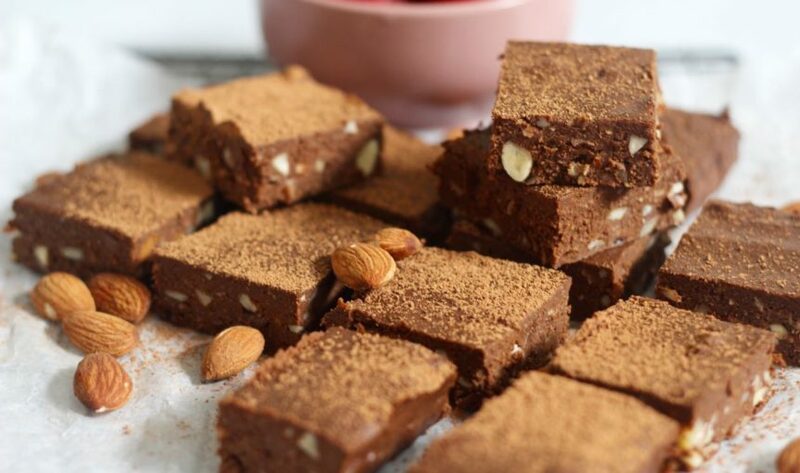 This drool-worthy choc almond protein brownie recipe is brought to you by SupaBarn. We love them because they support local farmers and are family owned. Plus they have a huge range of healthy ingredients including natural good for you protein powders! This recipe comes just in time for Valentines Day. A day about love, but whether you’re in a relationship or single be sure to send a whole lot of love to yourself this Valentines Day. The relationship with yourself is the most important one you’ve got. It’s never selfish to take time for yourself, it is brave, it is respectful and it strengthens your other relationships. Go for a walk on the beach, swim in the ocean, walk in the bush, in the mountains, amongst the trees. Connect with nature. Find a quiet space, give yourself time to just be. No to-dos, no jobs, no one to care for, but YOU. Read a book that speaks to your soul. Check out ‘Women Who Run with the Wolves’ if you don’t know where to start. Yoga, meditate, move your body, calm your mind. 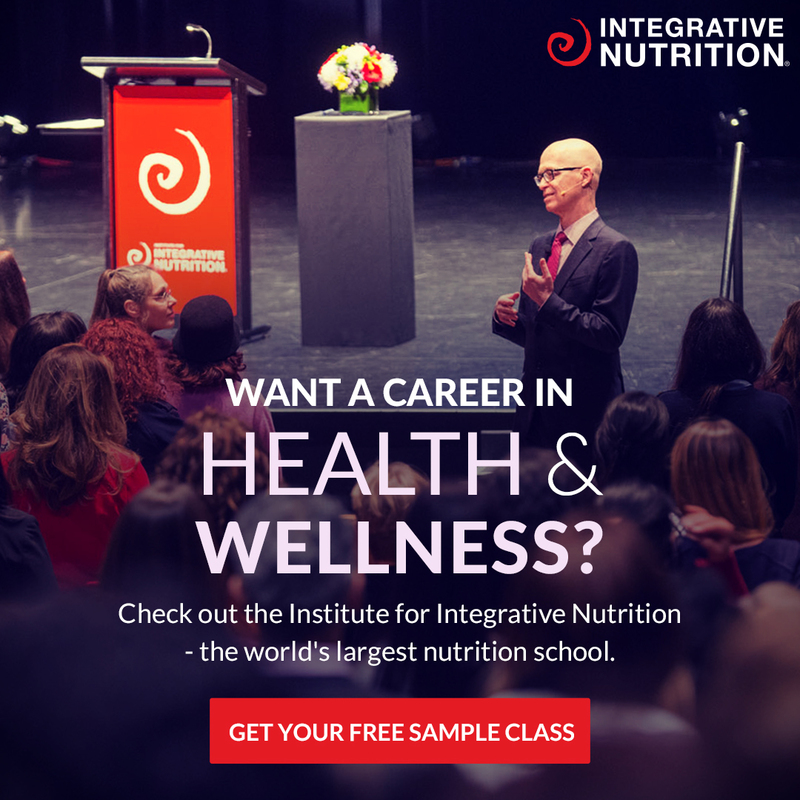 Try our free class here. Get creative, make something, write something, paint something… bake something (like this choc almond protein brownie recipe!). Hang out with your best friend/s. Laugh out loud. Spend time with your lover… minus all the expectations that come with Valentines Day. Sending you all so much love. Every day, not just on Valentines Day hehe. If you make these delish as healthy brownies send us a pic on Instagram or Facebook! 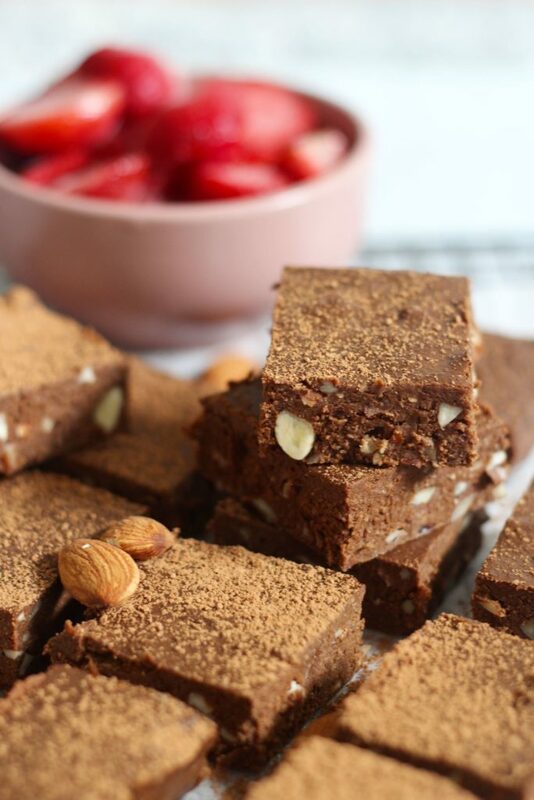 You will love these choc almond protein brownies! Super quick and easy to make but oh so delish! Preheat oven to 180°C (350°F) and line a 20 x 20 cm (8 x 8 inch) slice tin with baking paper. Cook your mashed potato. We simply peeled our potato, chopped, boiled for 10 minutes and whizzed in our blender. In a large mixing bowl place the almond meal, cacao, almonds, protein, cinnamon, mix until combined. Add the mashed potato, rice malt, butter and eggs. Mix well until smooth and chocolatey. Transfer into your prepared tin. Place into the oven for 15 minutes. Take out of the oven and allow to cool completely before turning out and chopping in to squares. We served ours with coconut icecream... this is a great idea.